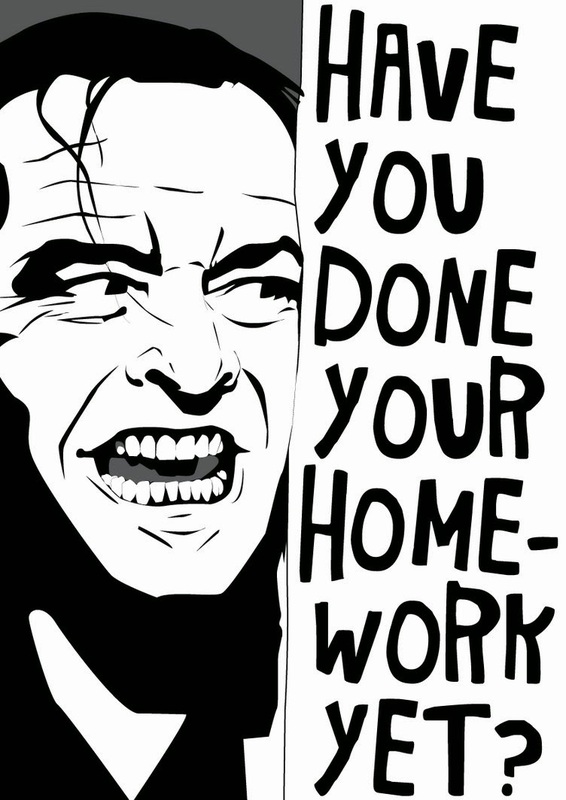 - When a student receives a zero for not completing homework, he/she is NOT learning about responsibility and "the real world." - Homework can be a valuable tool in schools, but too often homework is misused and ultimately detracts from the learning environment and causes resentment toward schooling. - Students should not spend all night every night doing homework as this time should be for pursuing student interests and passions outside of school. What are your thoughts...? Let's keep this conversation going in an effort to move the homework discussion forward. The H&R Block Budget Challenge returns! Has 'finals week' become antiquated & redundant?